This, together with the Ferrari F40 and the Porsche 959, represented the average teenage boy’s idea of pornographic posters in the 1990s. 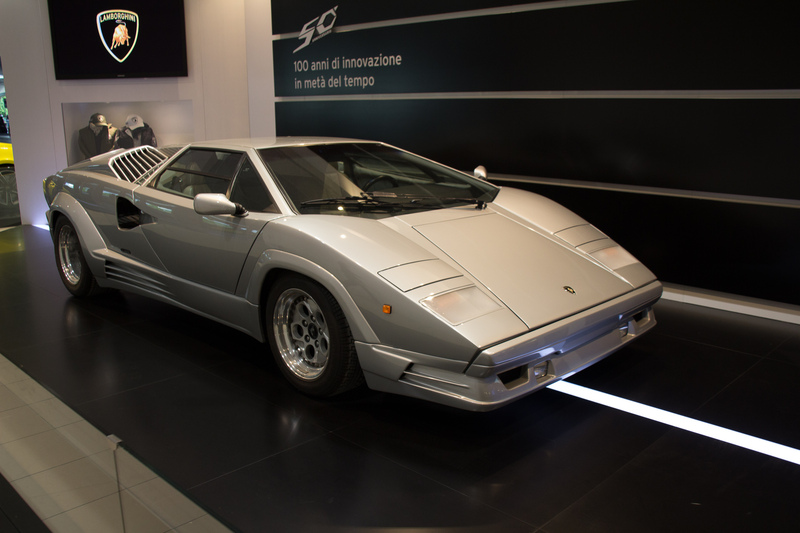 I present to you… the Lamborghini Countach. 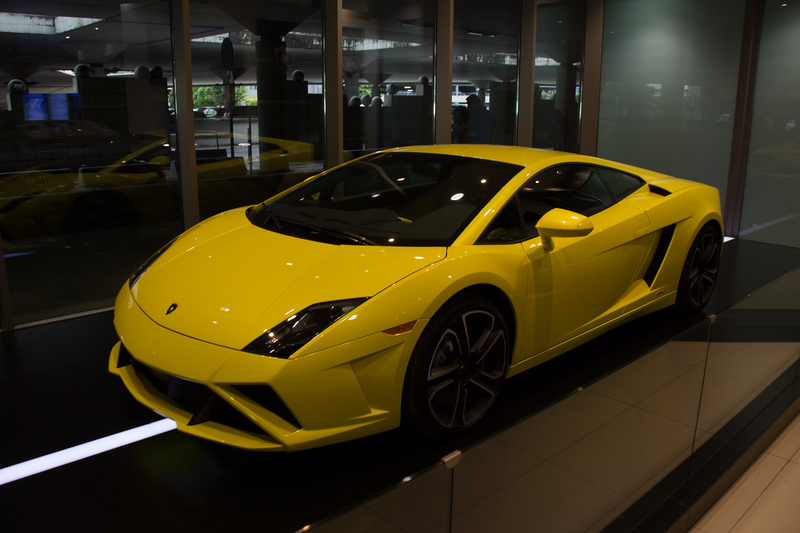 And a more modern, and less pornographic one. 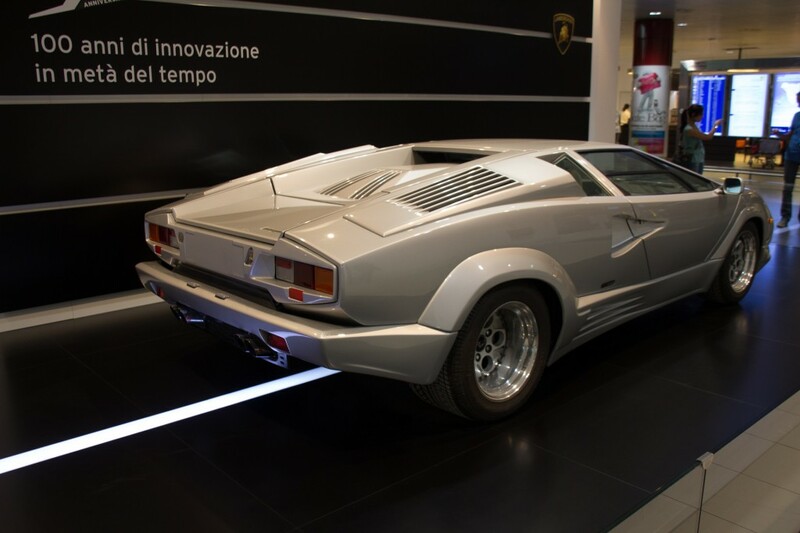 Because really – who can ever compete with the Countach?